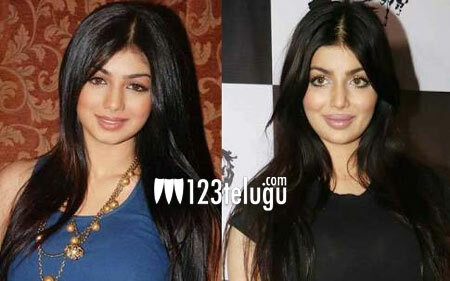 In February, a photograph allegedly featuring Nagarjuna’s Super actress Ayesha Takia in a ‘face job gone wrong’ avatar, went viral on social media. Those who saw the photograph couldn’t believe it was the cute and beautiful Ayesha who ended up looking totally out of shape after a botched up cosmetic surgery. But in her latest media interaction, Ayesha Takia trashed the face job rumors and clarified that the photograph was morphed and that she never went under the knife. The 31-year-old actress will soon make her comeback to the entertainment industry with a music lvideo titled Zindagi Yeh Zindagi.